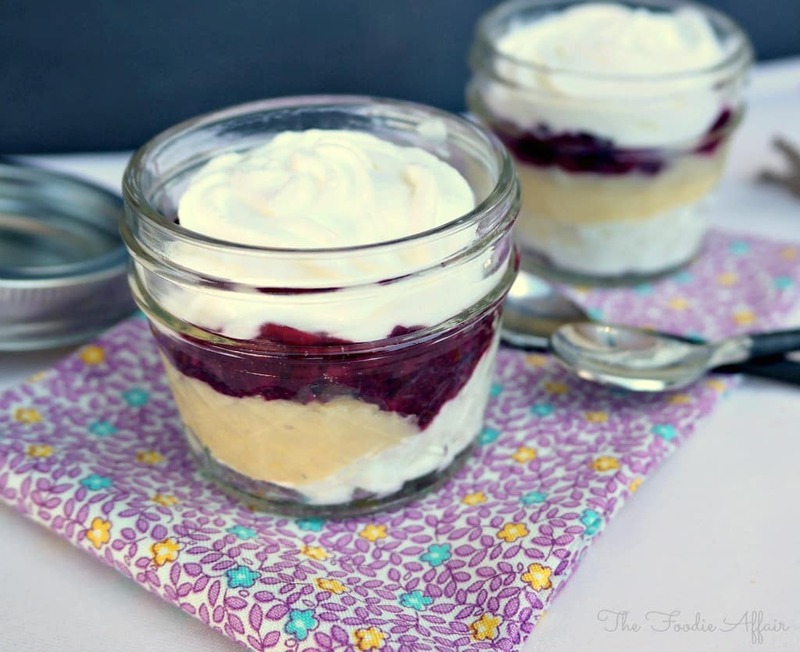 Yogurt Berry Parfaits! 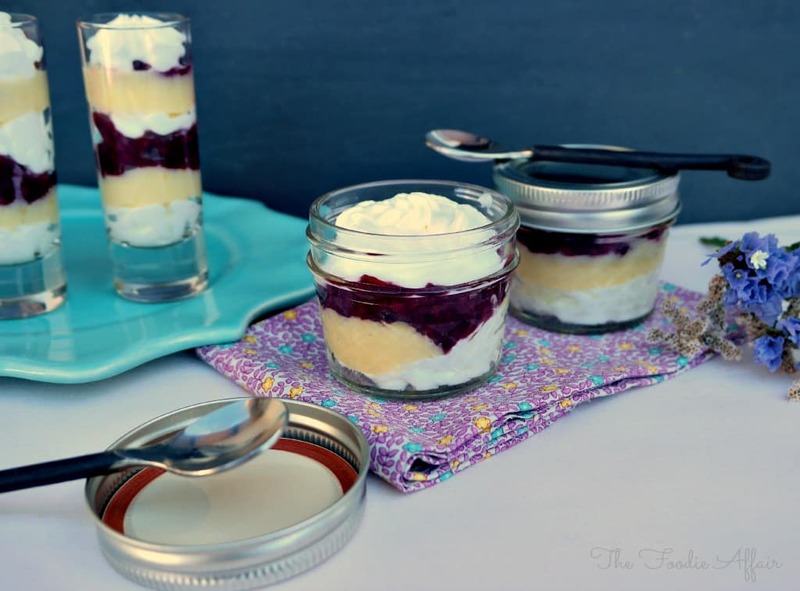 Small samples of layered lemon curd, mixed berry sauce, and Greek yogurt in these cute little party shot glasses. Perfect for a gathering or keep them ready to snack on anytime! My mom gave me these little glasses a few years ago for my birthday. They’re shaped like a tall shot glass and came with in a pack of twenty-four with itty-bitty spoons. Adorbs! The first few time I used them, I ditched the spoons and used the glasses to serve layered cocktails for a family party. It was a fun and handy way to throw back a festive cocktail in mini shot glasses, but they’re actually marketed to be used with the spoons, so you can dive into something delicious. The clear and cylindrical glass is a great stage for layering. I made these parfaits for brunch, an easy addition to an already full table. Grab one and go, taste and enjoy was what I was thinking when I served these. 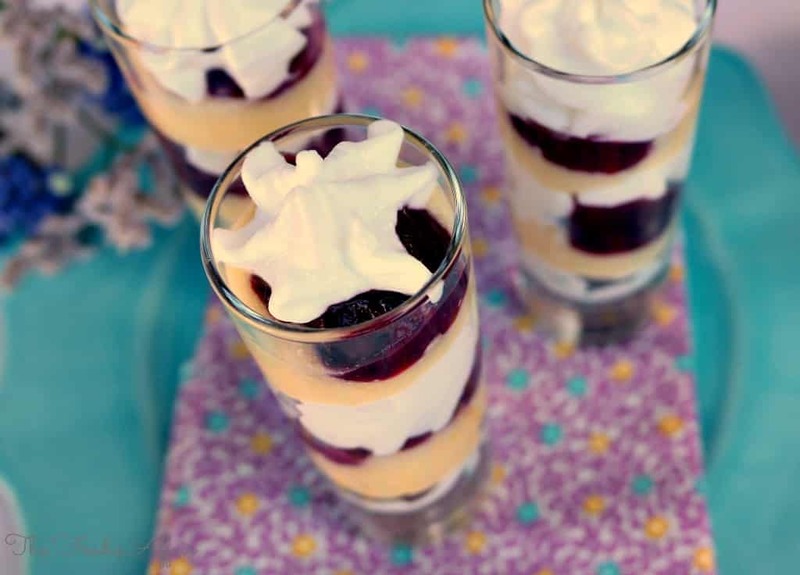 You don’t have to run out and buy these glasses to entertain this recipe (Pier 1 <cough>). The same layering can done in juice or wine glasses. I also used mini jelly jars, so I could take them to work with me for my afternoon snack. 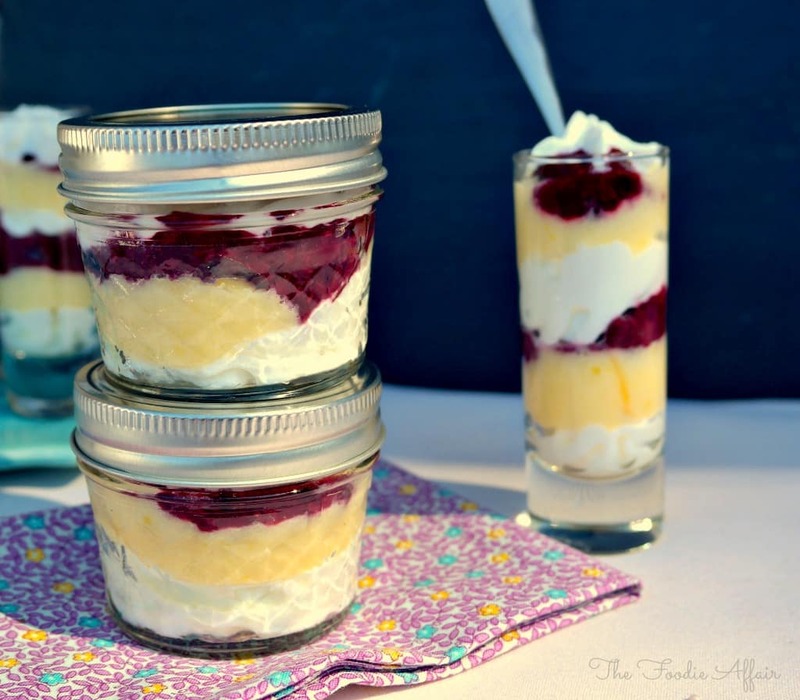 The layers are my lemon curd and berry sauce recipes. I was a little worried that the flavors would be fighting each other for palate attention. Nope, they played nicely, and complemented the third layer, plain Greek yogurt as well. The tart yogurt mellows the sweetness of the curd and sauce. 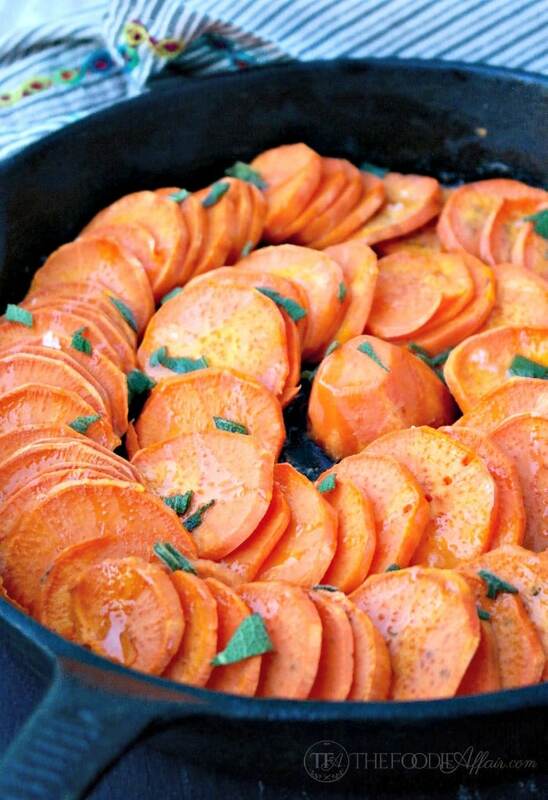 A delicious combination that had us searching for a few more tastes! Put lemon curd, berry sauce and Greek yogurt in separate pastry bags. 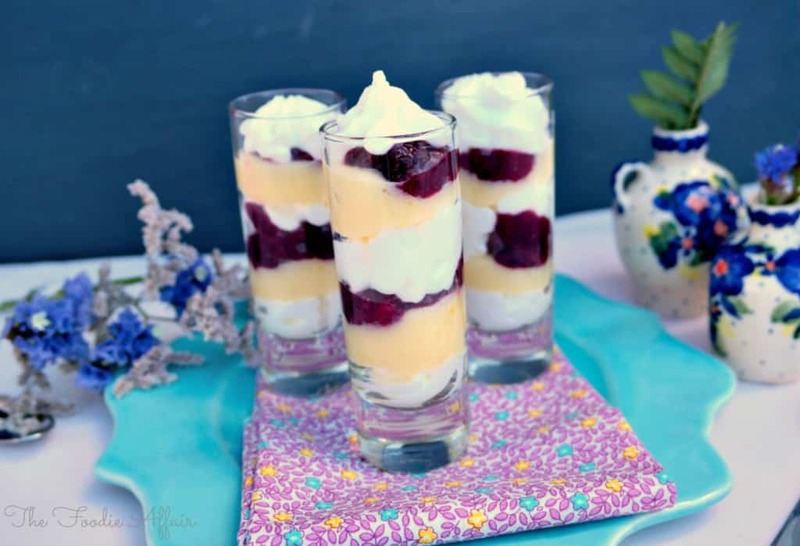 Pipe in yogurt, lemon curd, and then berry sauce. Repeat layers until glass is filled. Put in refrigerator until ready to serve. The quantity will vary depending on the size of glass you use for the parfaits. I used 8 mini parfait glasses and 2 mini jelly jars. Haha! The perks of being in Hong Kong. When were asleep (or should be) here in the U.S., you get center stage 🙂 Thanks so much, Bam. I use plain Greek yogurt. It’s sweet enough to be a dessert, but I’ve eaten it for breakfast and a snack! 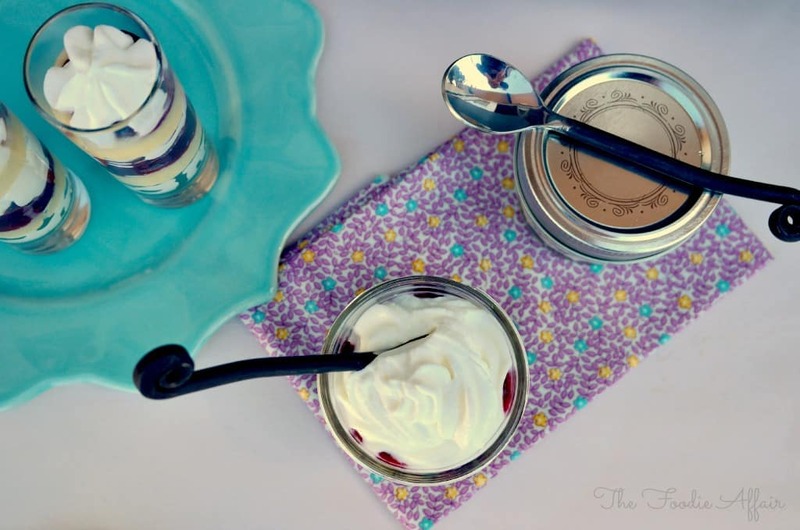 Love your cute little party shot glasses, and your parfait sounds wonderfully delicious, the mini jelly jar is a very practical idea. 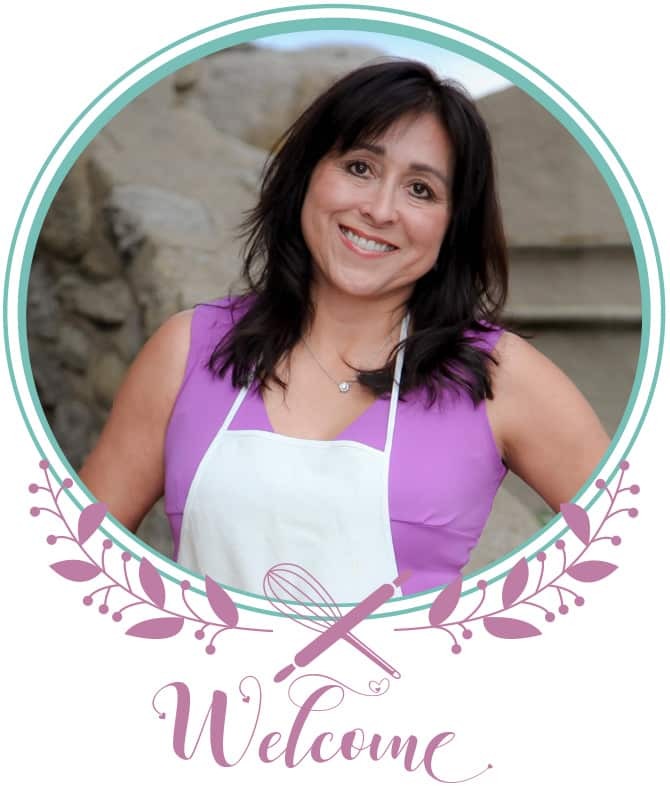 Thanks, Norma! Those little glasses are fun to play with! The jelly jars are so handy too. Perfect for a parfait! Thank you, Vohn! These would be perfect to bring along on a picnic!